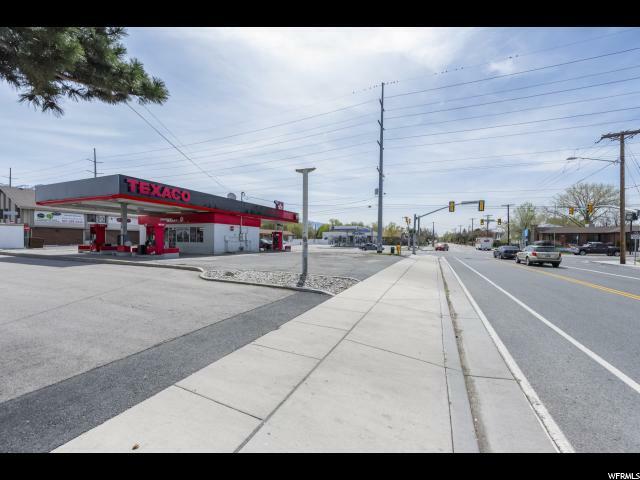 Prime .32 acre commercial lot at a 4 light intersection. 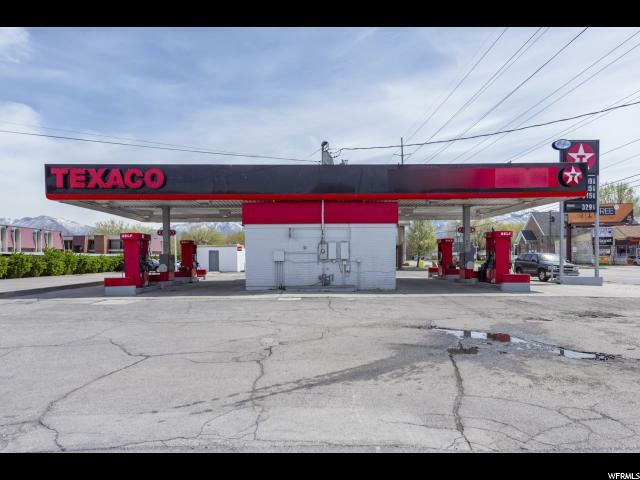 Property is currently a gas station that will be closing down soon and the seller will be removing gas tanks. 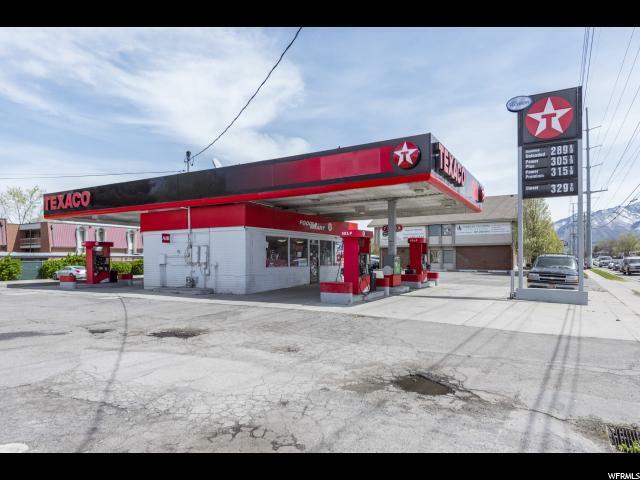 Seller does not want to sell as a gas station. 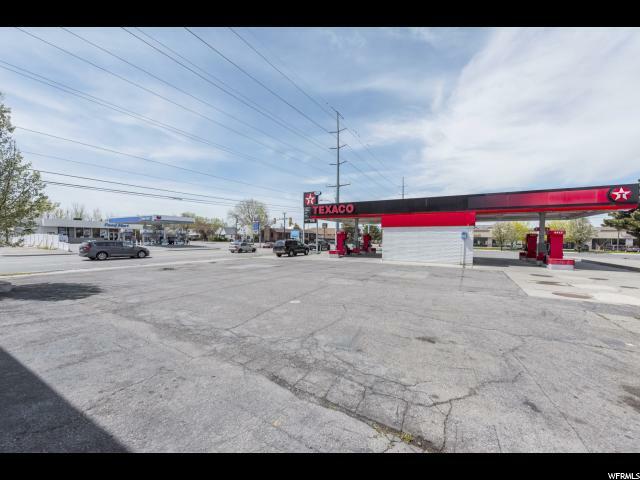 The 792 sq-ft building can stay on the property or can be torn down and we can build to suit. 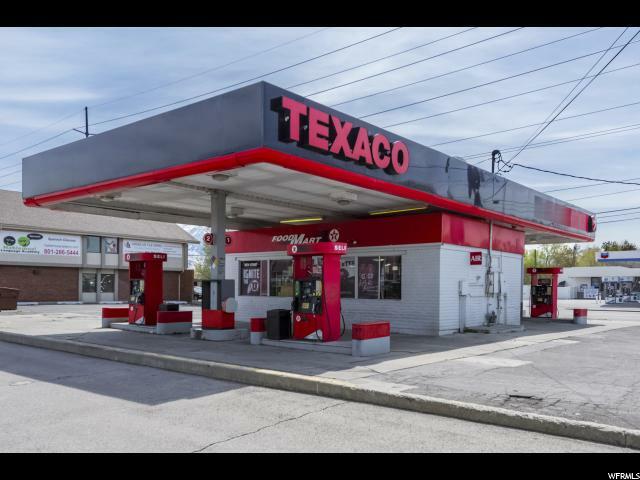 There is also a 180 sq ft building for storage. 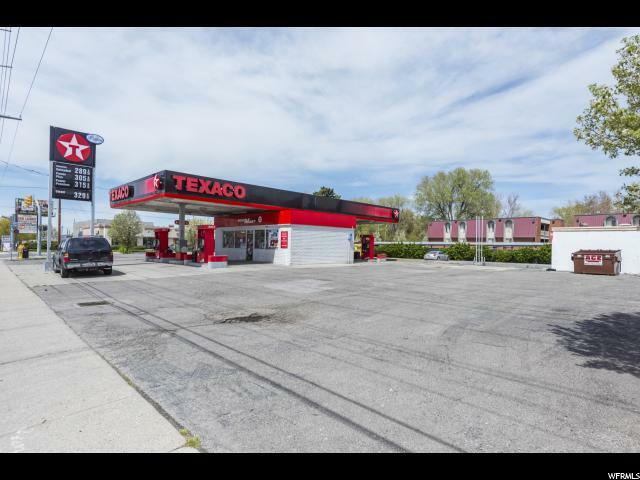 Tax records say Murray, but South Salt Lake has told us that they cover the zoning on this property. The flyer and zoning info is attached. 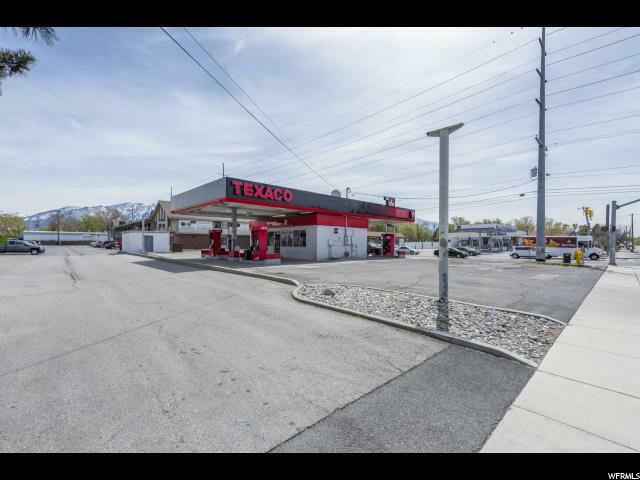 Can not be used as a car sales lot because of city zoning requirements.